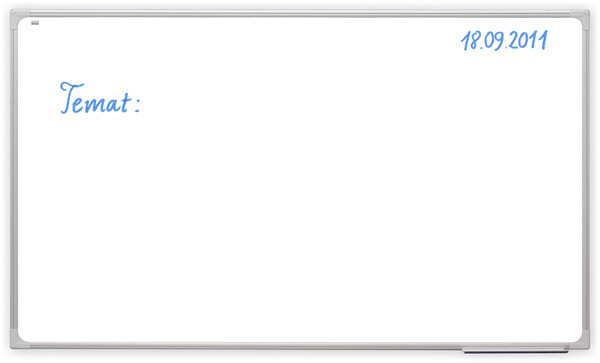 School Drywipe Whiteboards | 2×3 S.A. Ceramic steel surface. Aluminium frame, silver ﬁnished (anodised). 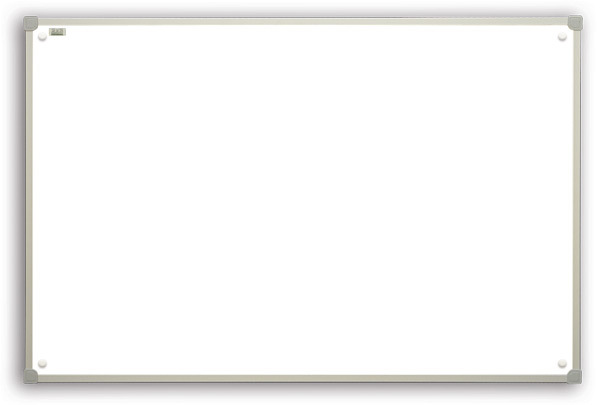 Boards with magnetic surface (170 × 100 cm and larger) have steel backing. Plastic corners. Mounting set, pentray 30 cm, marker pen, 3 magnets are included. Warranty: 2 years, lifetime warranty for the ceramicsteel surface. Surface: drywipe, lacquered steel. Aluminium frame, silver ﬁnished (anodised). Boards with magnetic surface (170 × 100 cm and larger) have steel backing. Plastic corners. Warranty: 2 years product warranty, 10 years for the surface.